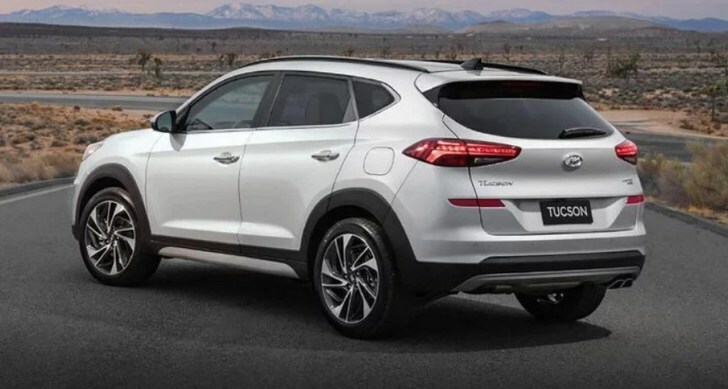 The Hyundai Tucson facelift for 2019 was first revealed at the 2018 New York Auto Show in April this year , Hyundai has now made it available as a mild hybrid. It gets a 48V mild-hybrid tech with its 2.0-litre diesel in Europe. It is the same engine that powers the pre-facelift Tucson which is currently on sale in India . 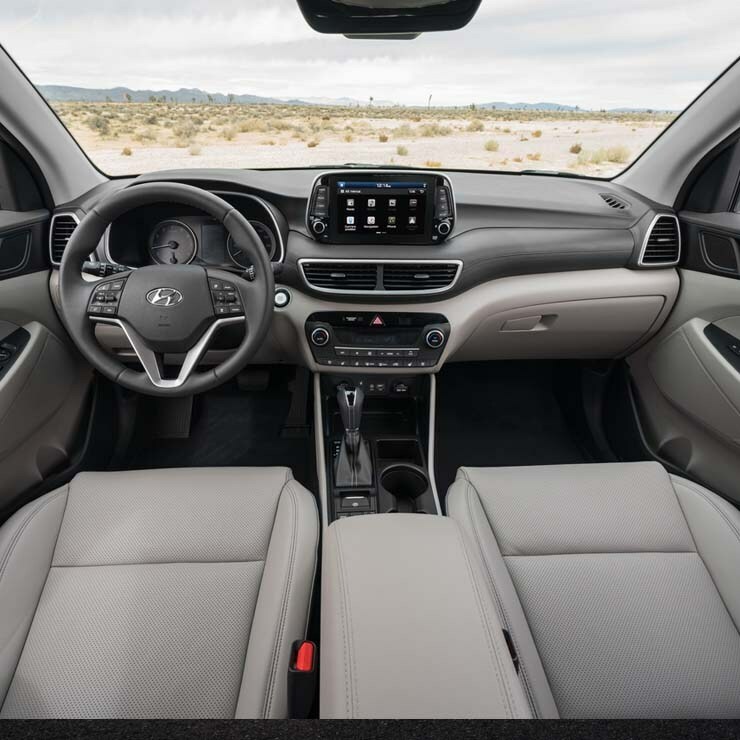 The 2019 Tucson facelift becomes the first model from Hyundai to gain a diesel mild hybrid powertrain . The mild-hybrid Tucson which makes 186hp with its 2.0-litre diesel gets a 0.44 kW/h 48-volt lithium-ion battery, a starter generator, an LDC converter (Low Voltage DC/DC) along with an inverter. The starter generator which generates up to 16hp gives the engine extra power and torque under acceleration by discharging the battery. During brakeing and in-gear deceleration energy is recovered and the battery is recharged . 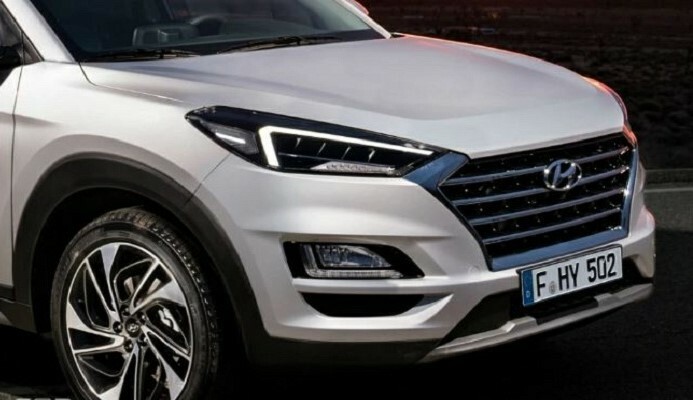 Hyundai claims that this mild-hybrid setup has reduced the Tucson’s CO2 emissions and fuel consumption by up to 7 per cent. The new mild -hydrid setup along the diesel engine makes 183 horsepower , this power is sent to all the four wheels through a six-speed manual transmission or an eight-speed automatic . It is currently in the price range of Rs. 18.29 lakh and Rs. 25.73 lakh (ex-showroom) and sold in six variants. The facelifted will not have huge price difference and it will come with revised exterior with new headlamps, LED Daytime Running Lights, reworked bumpers up front and rear, revised tail lamps . Hyundai is expanding its environmental friendly strategy and it will give raise to a variety of mechanical combinations in the future. The updated Tucson will be introduced in European countries this summer. 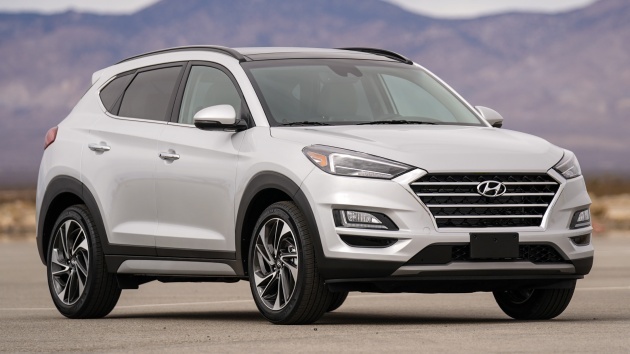 The South Korean automaker should introduce the Tucson mild-hybrid in the Indian market. Maruti Suzuki already offers a similar mild-hybrid tech with cars such as the Ciaz, S-cross and the Ertiga. However, it is a less powerful with a 12V system . Hyundai has announced that this mild-hybrid tech will also be available with several future Hyundai and Kia models in India such as the Elantra facelift.